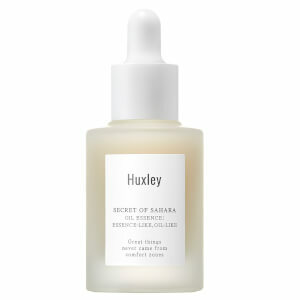 A cult Korean beauty brand, Huxley has completely changed the skincare game. 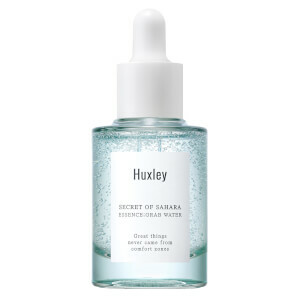 It is built on the premise of using cactus oil for hydration and its key ingredient is the prickly pear extract. 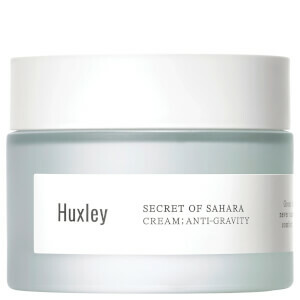 This ingredient is a natural antioxidant sourced from the desert with anti-inflammatory and moisture intensifying properties. Along with minimal packaging, it fits perfectly with modern skincare, ideal for travel too!